‘My Favourite Games’ is a regular MossRanking feature which gives us a chance to get to know our fellow Spelunkers a little better. In each edition, we put the spotlight on one member of the community, as they pick three of their most treasured video games ever and give their reasons why. Featured members are allowed to pick whatever games they want... except for Spelunky. In the fifth entry, we go to ShinGraywords, an ever-reliable runner and a popular name in the community. 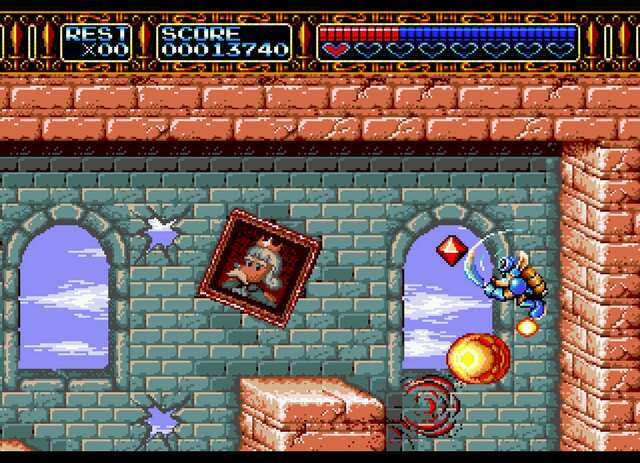 Graywords goes retro with his three games, revisiting some of the best the '90s had to offer. Here are his three games. 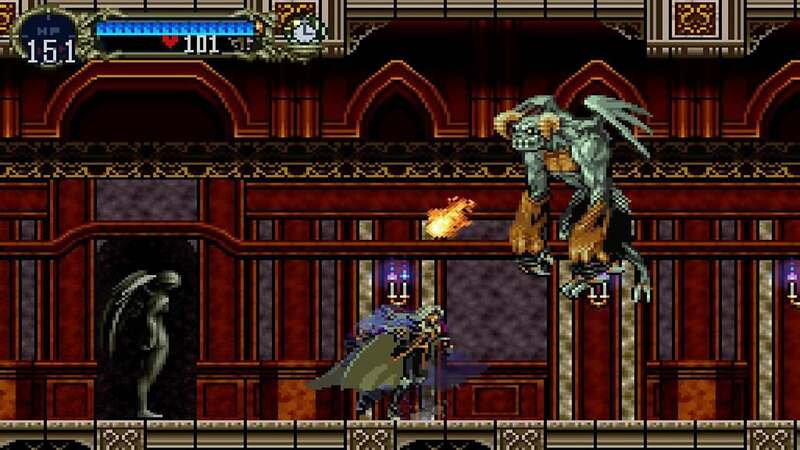 In the early ‘90s, the majority of role-playing games leaned towards turn-based battle systems. 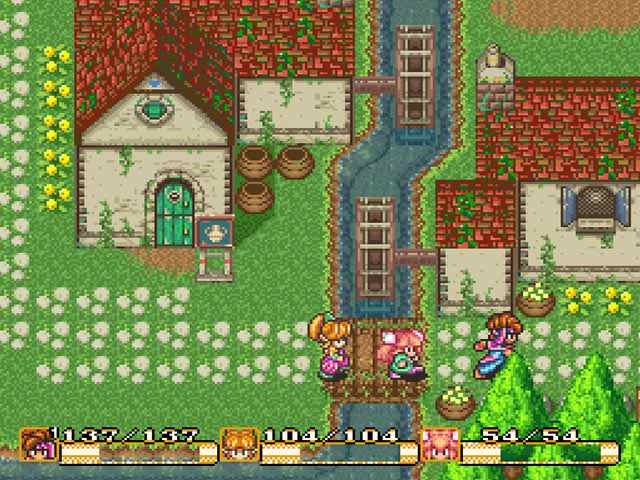 Secret of Mana -- Graywords’ second pick -- favoured real-time battles, and was one of the reasons why Square's title received (and continues to receive) much love and appreciation. “It was a bit of a underserved subgenre at the time,” Graywords reflects. “It felt good to have an RPG that made me feel immersed and reactive, as opposed to waiting for my ‘turn’ to come up. I really felt ‘in control’ of the characters. This kind of gameplay reminded me a bit of Crystalis on the NES, which I loved... 'Whacking' -- or, critically hitting -- the monsters felt nice, and racking up big numbers with chain spellcasts against elemental weaknesses on bosses always gave me a big grin." Want to be featured? Contact me on the Spelunky Discord.